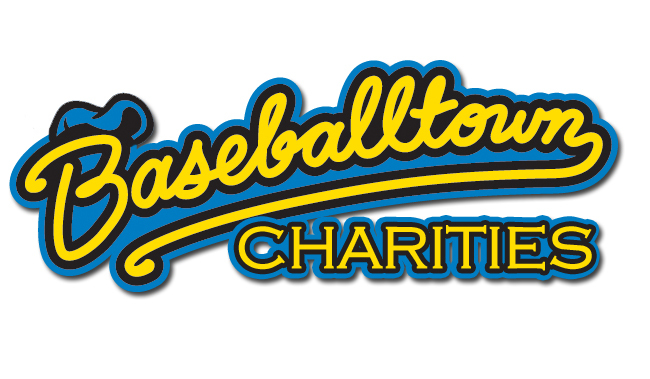 At each home game in 2018, Baseballtown Charities will be holding a 50/50 raffle. One lucky fan will take home 50 percent of each night's collection while the other 50 percent will benefit Baseballtown Charities, helping foster the game of baseball in the inner city of Reading. Fans can check out the rolling 50/50 amount each game on the scoreboard located under FirstEnergy Vision in centerfield. Tickets are sold at each game and are available at the 50/50 kiosk located in Tompkins VIST Bank Plaza. Sales begin upon the gates opening and end in the ninth inning. The winning number will be announced at the end of the game. If you have the winning ticket for an unclaimed number, please contact 610-375-8469.